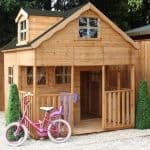 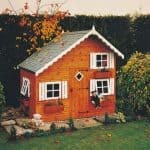 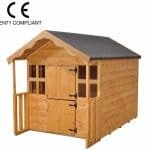 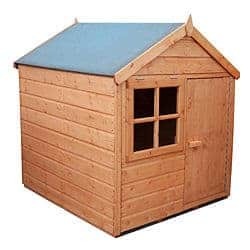 This playhouse can be painted to your desire and the children will love playing inside this great looking house which has a front door and a window. 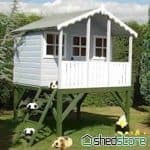 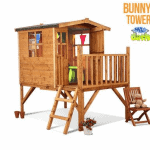 It is made out of strong, durable shiplap tongue & groove timber and will give the children hours of fun – while you can sit and relax! 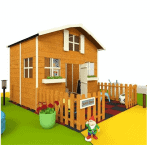 This building will last for many years and comes home delivered with assembly for your convenience.